OpenAllWhitelistURLsInWebView doesn’t matter. Setting it to true, false or omitting it doesn’t seem to have any bearing on the result. And it just works! On iPad & iPhones. Last year, I got a Parrot AR.Drone 2.0. It was fun but limited in many ways. While controlling the helicopter via iPhone or iPad was fun at first, it just wasn’t as reliable and precise as one would want. The helicopter was a fun toy but limited in many ways, hard to repair (you’ll crash it) and quite fragile. 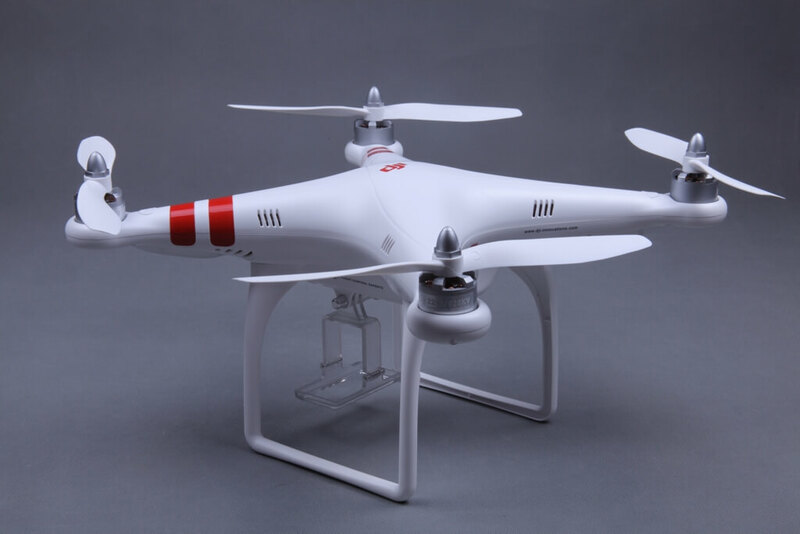 So a few weeks ago, I purchased a DJI Phantom, a ready to fly, remote controlled quacopter. The Phantom is a completely different bird, and it should be at more than twice the price. Here is my product review. Ready-to-Fly (no soldering), very little assembly required. Learning curve isn’t steep. Start in GPS mode and Home Lock, then take the training wheels off. When the controller is turned off, loses connection or when triggered manually (an optional configuration on the controller), the Quadcopter will hover for a short while, rise (or lower) to 60ft (20m), come back to the take off location, hover a short while then land. GPS mode will maintain a hover stationary position when no input is given, Altitude will keep the quadcopter at a given attitude but the copter can drift. Manual mode is…manual. Often, when you fly a quadcopter far away from you you cannot tell what direction the nose is pointing. When in home lock mode forward and back control movements are relative to you the pilot. Left stick movement will make the phantom to fly in a radius around you. Think of it as telling to phantom to draw a circle like a compass since you are telling it to go left or right relative to you as the center point. I can’t find any manual in the box? There is no manual in the DJI Phanthom box (there wasn’t in mine). One should refer to the Quick Start, Advanced, Naza-M, Battery & Charger manuals available on the DJI web site. The battery has two connectors, should they both be connected to the charger? it into the charger when charging the battery. What’s essential to know for my first flight? Start the motors by pulling the left & right joystick towards you then giving it a little throttle (left controller) by pulling it slowly away from you. GoPro 3 (Black) moves around a lot in the DJI mount, am I doing it wrong? Strangely, the GoPro mount that’s included works best for older GoPros. Use a bit of foam to fit a GoPro Hero 3, use the waterproof casing or use the GoPro Frame Mount which is the lightest and most secure way to hold a Hero 3 for the Phantom. After buying a few duds, I finally found a good iPhone windshield/dashboard car mount. 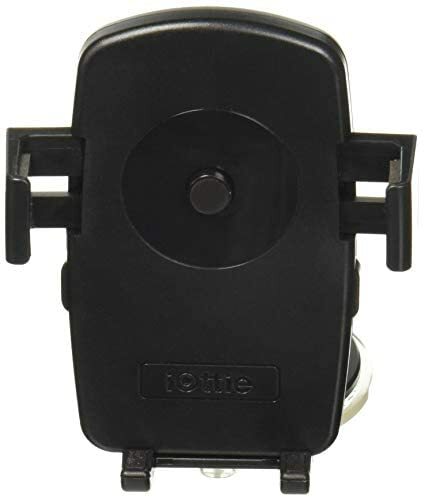 When you insert your phone into the iOttie HLCRIO102 One Touch Windshield Dashboard Universal Car Mount Holder, a push button gets depressed which will cause small plastic jaws to secure the phone in place. It works well most phone cases. A couple of side buttons will release the phone. The mount rotates easily from portrait to landscape and the foot sticks very well thanks to a vacuum lever. Another itch I needed to scratch. I needed the basic ability to export data from (an Amazon Web Services noSQL store:) DynamoDB to CSV. I first built a solution for my specific issue (which included some transformations) and then decided it’d be worth building something more generic for people. While you can do this using AWS Pipeline, EMR and S3, I found it immensely complicated for such a simple task. Like many, we gather a lot of our system information (business and technology) into Graphite. One thing we were missing was some of the AWS services metrics that you’d typically use Cloudwatch for. So I wrote a little utility in node.js that does exactly that. You’d typically run this in a cron and throw the output into Graphite every 10 minutes or whatever. New RSS Kindle Deals Daily feed!